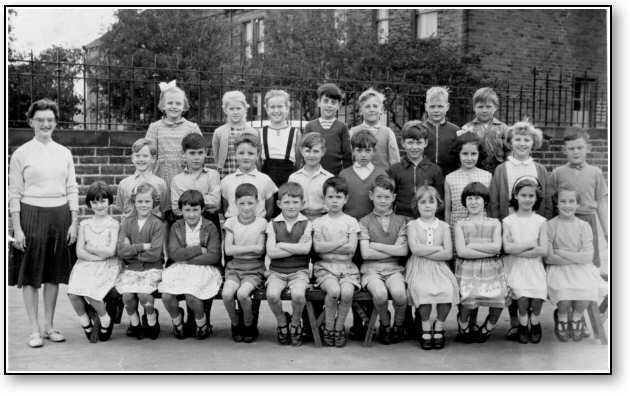 Photo provided by Mr B Gill shows Miss Hooson and her pupils at Sutton Council School in 1961. Do you know any missing names? Does this bring back any memories for you?